Kari served as Mediate BC Society’s Executive Director and then Director of Strategic Initiatives for ten years. She enjoys using her legal, mediation and leadership experience to collaborate with others to improve BC citizens’ access to justice. Her career began (too many years ago to mention) practicing corporate commercial litigation in Vancouver, moved to an inhouse position specializing in legal services management, led mediation research projects at UBC and participated in many justice reform initiatives. 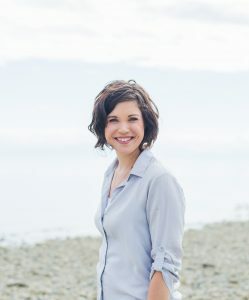 She is currently the Project Manager for Mediate BC’s “Family Unbundled Legal Services Project”, is a member of Access to Justice BC, a Board member of the Courthouse Library Society of BC, a Knowledge Engineer with the BC Civil Resolution Tribunal and, last but not least, Coordinator of the BC Family Justice Innovation Lab. Jane Morley, Q.C. is a lawyer by profession and now works as a conflict consultant, facilitator, mediator, arbitrator and public policy advisor. She is currently the Strategic Coordinator of Access to Justice BC and a principal of Restorative Solutions, a group that offers a constructive approach to conflict both within and among organizations. She practised family law, labour law and general civil litigation in Victoria for over 20 years before restricting her law practice in the mid-1990s to mediation and arbitration. She has served in many professional and public positions, including: Governor and Chair of the BC Law Foundation; public representative on the Council and Executive of the BC College of Physicians & Surgeons; Chair of the Jericho Hill School for the Deaf and Blind Compensation Panel; Official Trustee, BC Legal Services Society; BC Child and Youth Officer; Commissioner of the first Canada’s Truth and Reconciliation Commission; and President, BC Mediator Roster Society. She is currently a Director of Mediate BC. 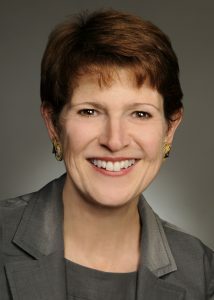 Nancy Cameron is a lawyer, writer, and educator. She is a family law practitioner, whose practice is in the areas of collaborative law, mediation, and “Hear the Child” reports. 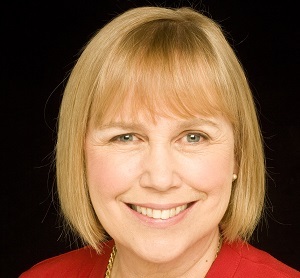 Ms. Cameron is one of the founders of the Collaborative Divorce Association of Vancouver and of the BC Collaborative Roster Society, and a past president of the International Academy of Collaborative Professionals. She has been a speaker and trainer in the area of collaborative law and dispute resolution to groups across Canada and the United States, as well as in Europe, Asia and Australia. She has been an adjunct professor at the University of British Columbia Law School and at Hong Kong University in the Masters of Law in Dispute Resolution degree. She is particularly interested in how we bring change to complex human systems and cultural change within family justice systems. 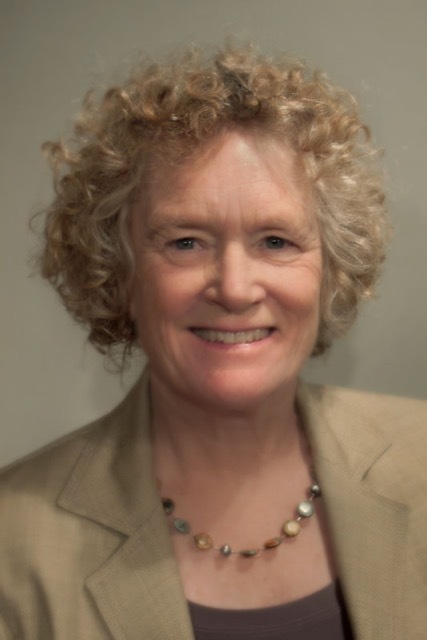 Johanne Blenkin, LLB, MLS was appointed CEO of Courthouse Libraries BC in 2004. CLBC operates law libraries in BC that serve the legal profession and the public. Johanne appeared at all court levels during her years of practice in British Columbia and acted as a mediator and collaborative lawyer in the area of family law. She is a member of the Institute of Corporate Directors with an interest in corporate and not for profit governance. She is a frequent speaker at seminars and conferences and has been a member of a number of Law Society and Bar Association committees in the areas of legal education and access to justice. She is currently active in a number of access to justice working groups flowing out of the National Action Committee’s report. Marilyn Beloff is a psychotherapist, with a PhD in Depth Psychology with over thirty years of experience working with families going through separation and divorce. She was a founding member of Mediation Manitoba, a founding member of the Collaborative Association of Manitoba, an early member, and a past co-chair of the Collaborative Association of Vancouver. She continues to work with families, as a divorce coach, child specialist, author of Views of the Child Reports and s. 211 Reports for Court. 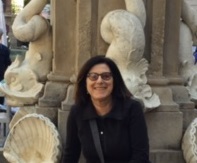 As a result of her doctoral research, as well as her many years in practice she is passionate about the need to continue the work of changing the culture of divorce. Caroline is a family lawyer living and practicing collaborative and settlement-based family law on the Sunshine Coast and in Vancouver. She has Bachelor of Arts degree with a major in Theatre Studies from Acadia University and obtained her law degree at the University of Alberta. She supports her clients in navigating the legal issues involved in changing family relationships with empathy, grace, and a good sense of humour. 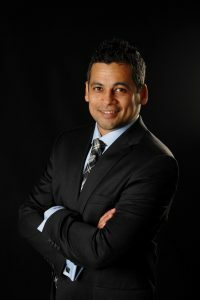 As a family law mediator and a Collaborative lawyer, Rahul helps clients resolve their family disputes. He strives to save his clients money and time. He understands the importance of no-court resolution in family law. Rahul works with his clients to help families find agreeable solutions out of court. His goal is to find a process that works for his clients and allows them to reduce on-going conflict during their separation. Prior to becoming a lawyer, Rahul worked at the Missing Women Commission of Inquiry, headed by the Honourable Wally Oppal, Q.C. He subsequently articled with the Commission’s Senior Counsel, former President of the Law Society of BC, Art Vertlieb, Q.C., and Carol Hickman, Q.C. Rahul serves as a director on the Board of Directors of Collaborative Divorce Vancouver Society. He is a volunteer member of the C.H.I.L.D. Foundation, spreading awareness and working to find a cure for Crohn’s disease. Rahul attended law school at the University of Sydney, Australia. He is a member of the Law Society of British Columbia. 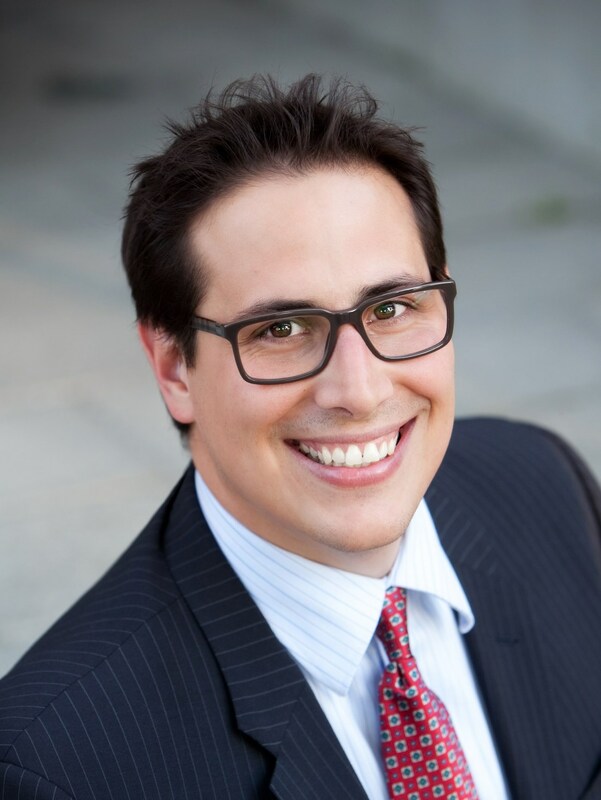 Janko has represented clients at all levels of court in British Columbia on contested matters of child guardianship, parenting time, asset division, child support and spousal support. Early in his career, he saw that going to court can cause irreparable harm to families. He embraced out-of-court dispute resolution, focusing his practice on Collaborative Divorce and Mediation. Janko believes that assisting families in a respectful, balanced way preserves money, time, dignity and relationships. Janko also works as a Mediator and Adjudicator with a branch of the provincial government, helping resolve employee/employer disputes. Janko is a Member of the Law Society of British Columbia. He is an accredited Family Law Mediator and partakes in events of the Canadian Bar Association, the Collaborative Divorce Group (Vancouver), the Collaborative Divorce Group (North Fraser), and the Westminster Bar Association. He is also an Associate Member of the Family Roster of Mediate BC. Janko was an undergraduate at the University of Toronto, and then attended the University of Sydney Law School for his Master’s and Law degrees. 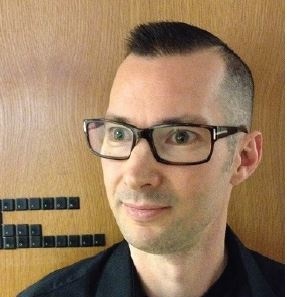 Director, Court Innovation, Court Services HQ, Ministry of Justice BC: I am passionate about designing services and love the idea/reality of redesigning Justice! As the Director of Court Innovation, I ensure that my team ‘builds the right things’, so that our users’ needs are truly met. This goes for the users on both sides of the counter. I am responsible for ensuring that projects are run using Service Design (SD) methodology. SD principles give a project the best chance for success and put the citizen/user’s needs first. In my 21 years with Court Services, I have never been so enthusiastic about the direction government is moving with regard to citizen-centric, agile and innovative projects.